Over 100million worldwide gamers are captivated by Scions of Fate. It is the best comical art MMORPG! 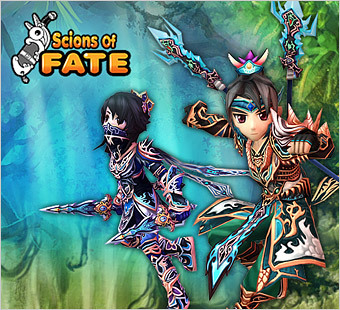 Scions of Fate welcomes all gamers into exciting escapade! A Hero will be born only in Chaos. Journey through this historical legend and listen to the call of a Hero. 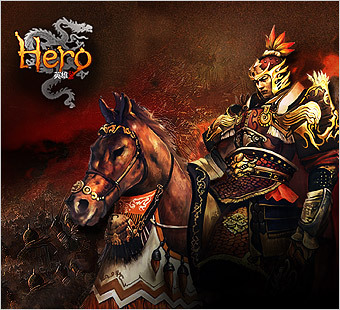 Challenge your bravery and strength in Hero Online now. Vanquish your demons and protect the world. 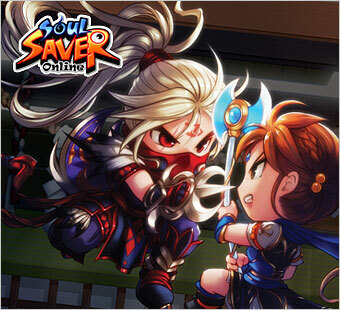 Heed the call and captivate souls in SoulSaver Online! 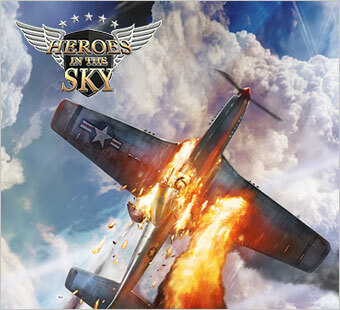 Become a hero of the skies!